That the Chief Secretaries of the states be accordingly required to be present before the court and officers incharge of state governments be asked to submit affidavits in the same behalf was considered. 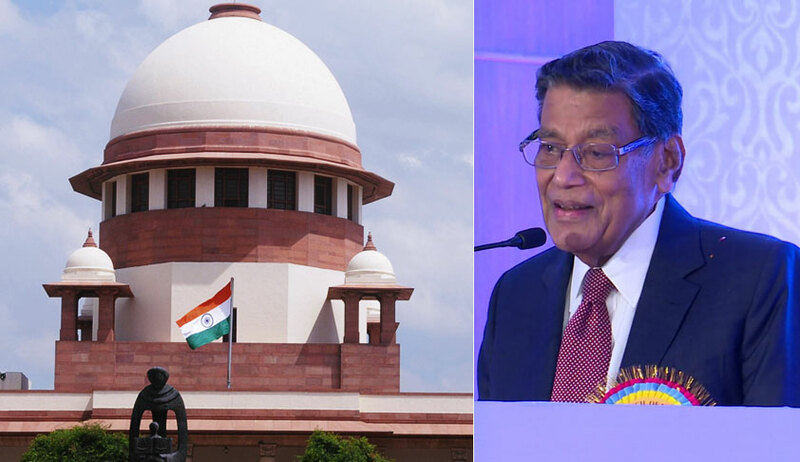 A bench of Chief Justice Dipak Misra and Justices AM Khanwilkar and DY Chandrachud had on July 13 directed immediate measures to improve the condition in the Faridabad Jail and Observation Home. Invited by the Haryana Legal Services Authority to a function earlier this year, Justices UU Lalit and Adarsh Kumar Goel had on their own also visited the jail and Observation Home and found that the situation was pathetic. On the receipt of the recommendations, the bench headed by Chief Justice had sought the assistance of the Attorney General to implement them. Advocate Gaurav Agrawal and RP Luthra have been asked to assist the AG in this regard. The AG indicated the areas of security, sanitation, provision of other basic amenities, installation of CCTV cameras and facility of video-conferencing areas calling for attention.